It’s like a second Black Friday. Now that there’s a new and significantly improved iPad Pro, B&H is slashing prices on last year’s modelsRemove non-product link. In fact, some of these deals are considerably more impressive than what we saw last weekend. You can pick up the 64GB 12.9-inch iPad ProRemove non-product link with Wi-Fi for just $579 (down from $799), for instance, or you can pick up the high-end 512GB 12.9-inch iPad ProRemove non-product link with both Wi-Fi and cellular for just $999 (down from $1,279). 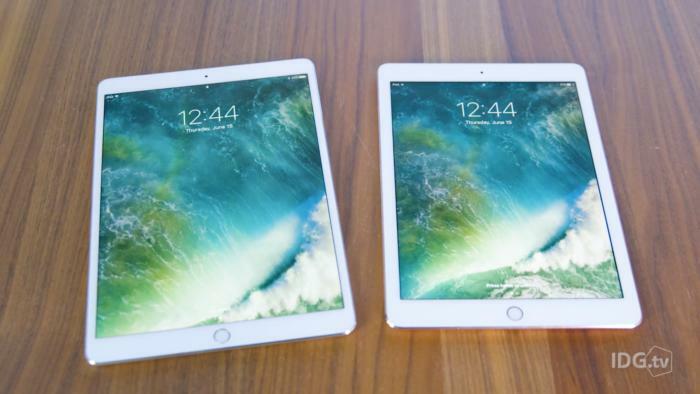 The discounts are certainly steep enough to justify buying these models over the newer ones, as they’re still quite capable of handling the majority of tasks you’ll likely use an iPad for. The prices last through tomorrow, November 30.